oatmeal lace design: pretty bag photos! 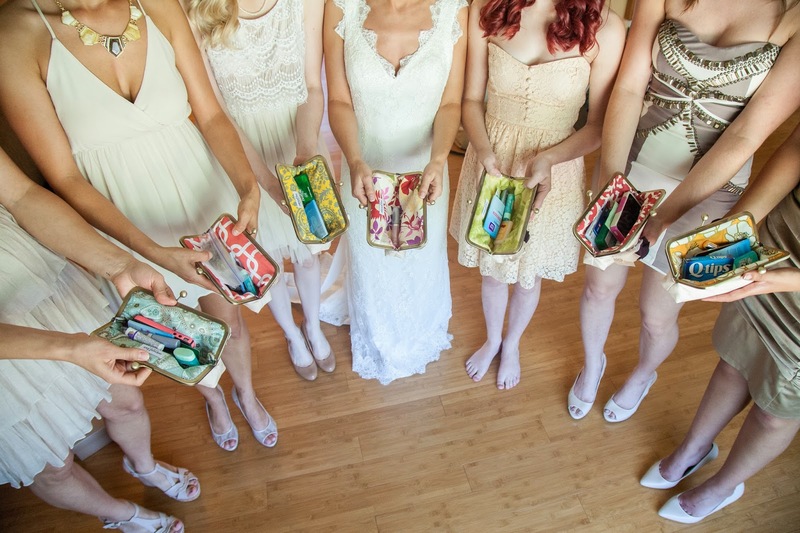 love love love opening up emails from past brides with bag shots from their wedding day. honestly I love any shots that they choose to share because it is so fun to see just how different everyone's big day turns out, but I get extra excited when I realize I get another fun photo to add to my portfolio. 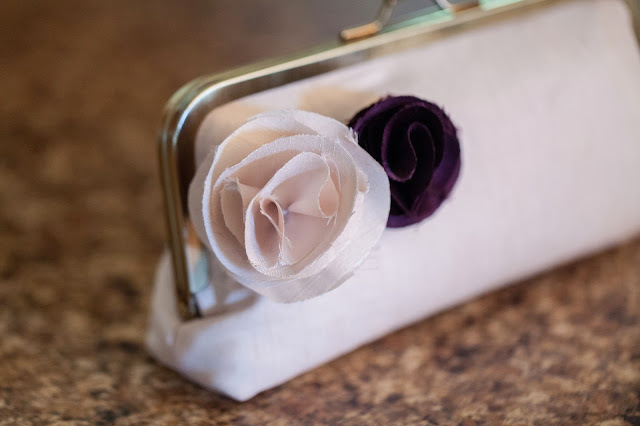 This plum-ivory combination is perfect for a fall wedding! I hope you guys treat your fashion handbags as your friends. a copy for the customer. Fake diamonds are usually put in low quality settings.